Even though it's cold outside, I'm feelin' just a wee bit o' spring in my step today. I used my favorite Fiskars postage stamp punch with Plaid's nature-themed Podgeable paper and a cute little acrylic Podgeable tag. Super quick and easy to put together...I just love a little springy mosaic of birds, flowers and butterflies! Martha Stewart Craft Studio iPad app... plus a giveaway! I've been having way too much fun with my new Martha Stewart Craft Studio iPad app...I can make all kinds of cards, scrapbook layouts, invitations, collages...I just love it! I made the center heart of this 6" square greeting card on my iPad using the app, printed and trimmed it out on white cardstock, then layered it with red velvet paper on blue cardstock. You start each craft project on your iPad with a blank surface, then you choose a theme to craft with. 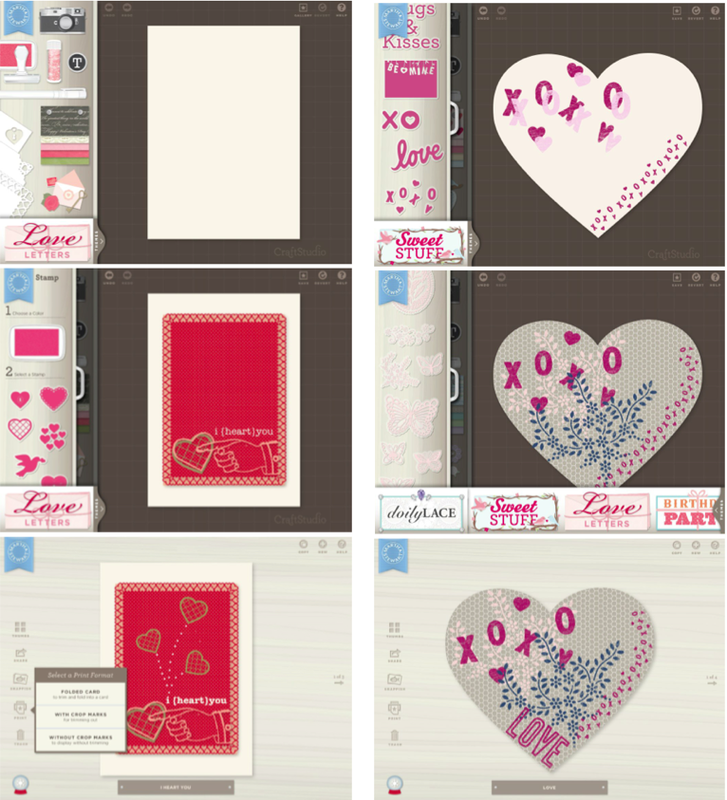 Each theme has a huge selection of "virtual" papers, stamps, stickers, glitter, and die-cuts. There's also a pen for freehand writing or drawing, fonts for adding a sentiment, and the iPad camera is right there on your desktop to shoot a pic and drop it right into your project. I had the most fun with stamping. Your craft supplies sit on the left side of your blank page. Just tap on the supply you want and all the color and style choices pop up, like they're in a little drawer, to scroll through. Tap on the specific element and it appears on your page to play with. You can move around between themes on any given project, too. 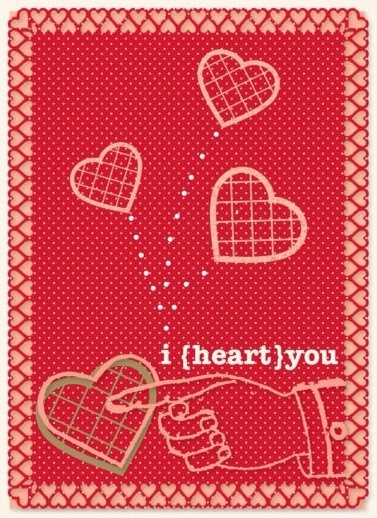 I used elements from the Sweet Stuff and the Doily Lace themes for my heart card. All the normal functionality of the iPad screen is at your fingertips for moving elements around, resizing and rotating. You can move layers to the top or the bottom, or click on any element to change the color, move it off your page to your desktop, or delete it. After lots of fun tapping and scrolling and clicking and dragging, your design comes to life and then you can print, save or share it however you want. The app is only $4.99 at the iTunes store and it comes with four very cute themes. Additional themes cost $1.99 each. I didn't have any trouble working with the app at all, it's totally addictive! Makes me want to throw a party just so I can design my own invitations. The folks at Martha Stewart Crafts were kind enough to give me the app to play with, and they also said I could offer y'all a giveaway! 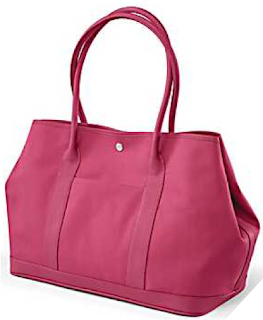 Just leave a comment right here on my blog to enter to win a super cute pink Martha tote - it's nice and roomy at approximately 17"x12"x8" with pockets inside. 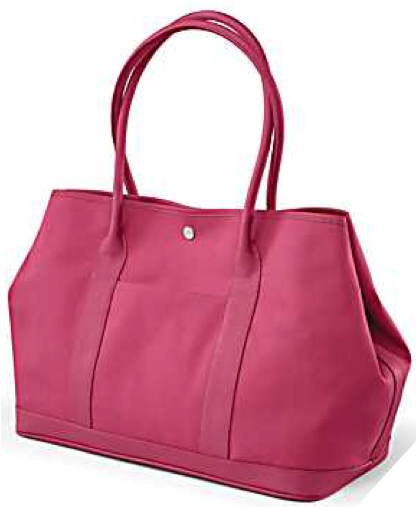 1/30/13: CONGRATS TO DEBI - her comment was drawn using random.org to win this tote! Deadline to enter is Tuesday, 1/29/13 and I'll announce the winner on my Facebook page and on this post. Good luck! Martha Stewart canvas tote bags are available at Staples as part of a lovely line of bags for your iPad, laptop, and more. This little Valentine tag book I designed for Cool2Craft.com is filled with some of my favorite lines from classic rock songs...sharing lyrics from your favorite songs with your special someone is a great way to express yourself! I think this little tag book with it's distressed "rusty" cover also makes a nice Valentine for a dude. Visit my blog post on Cool2Craft for my video tutorial and project instructions! 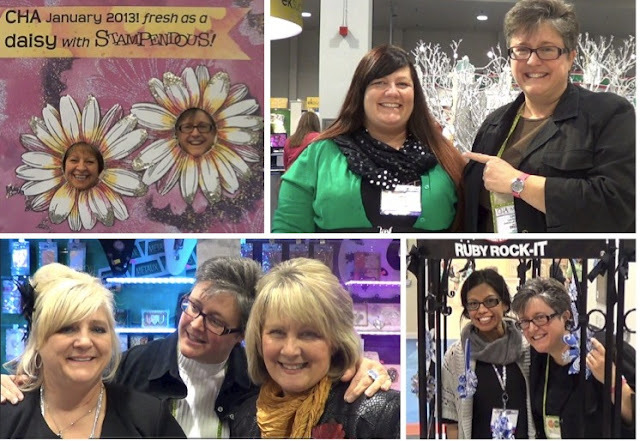 My main reason for attending the Craft & Hobby show last week was to film ten in-booth demos from the fabulous manufacturers who are sponsoring segments on Cool2Craft webTV. Can I just say I love my job?! Each manufacturer showed off their newest product and shared some great techniques and projects. Now I'm busy editing all the footage I took, and Cool2Craft will air my CHA segments throughout March, April and May. If you haven't watched Cool2Craft before, a new episode airs online every Monday morning with a live chat (9am PT; noon ET), then that episode remains available to watch all week, any time you like, with corresponding project instructions on the Cool2Craft site. The individual segments of each episode are also posted on the Cool2Craft YouTube channel. We show you how to make so many great craft projects - click here to see the list of previous episodes and have yourself a little crafting marathon! Keep an eye on my Cool2Craft blog to see which CHA demo is featured (approximately every two weeks) starting on March 11th! Art bras bringin' in the money, honey! Thanks to Wendy Crafts and Mary McDaniel for sharing a few of the pics here! One of the fun events I enjoyed being part of while at CHA was the Charity Wings flash mob...which was actually a mob flash! The ever-energetic Elena (center left in above pic, with the pink wings) rallied some amazing volunteers to make it happen and dedicated it to our crafty friend, Cheryl Waters, who was recently diagnosed with breast cancer. Dozens of us women (and a handful of awesome dudes too!) bared our artistically-decorated chests to the crowds in the lobby of the convention center right before the show opened. 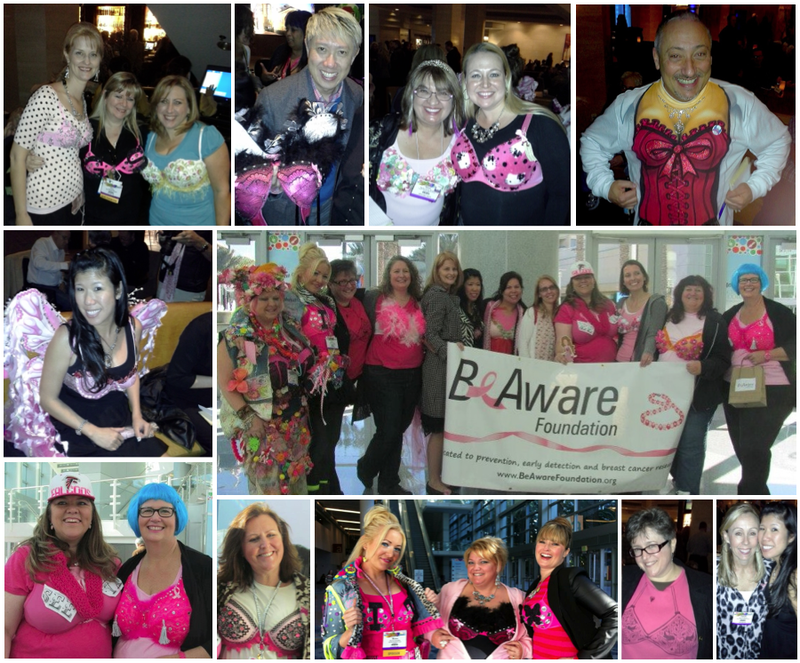 We each bought a ticket to participate and then we auctioned off our handmade bras and painted shirts to raise some money for the Be Aware Foundation, which works to build more awareness about the importance of self-exams and early detection. We raised $900 and had lots of fun - click here to read more. For a glimpse behind the making of one of my personal favorites of the day...check out Angela's Battling Breast Cancer bra - it fetched $100 at the auction! Cheryl (lower left in the mosaic pic with baseball cap) joined us in the lobby for photo opps - this event happened to be the day before her surgery - and her overwhelmingly positive vibes and fantastic sense of humor were evident with her pink bra that had the simple words "see ya" over each ta-ta that were soon to be gone, but not forgotten! Kudos to everyone who participated in the dance, to all the fantastic supporters who bought bras at the auction, and to the amazing Charity Wings team! And hey - the original Supa Crafta song that we all danced to was created by two of my most favorite crafty peeps, Andrea and Cliff Currie!! The official footage of the flash mob will be posted on the Charity Wings blog soon. Click here to see the flasher's practice video. So I thought for sure I'd be able to blog a couple times during my five days at the show...yeah well, no. Didn't happen. Know why? Because when I wasn't working hard, I was having too much fun! So many people, so many products, so many parties! For me the show isn't just about the products...it's also about the people. 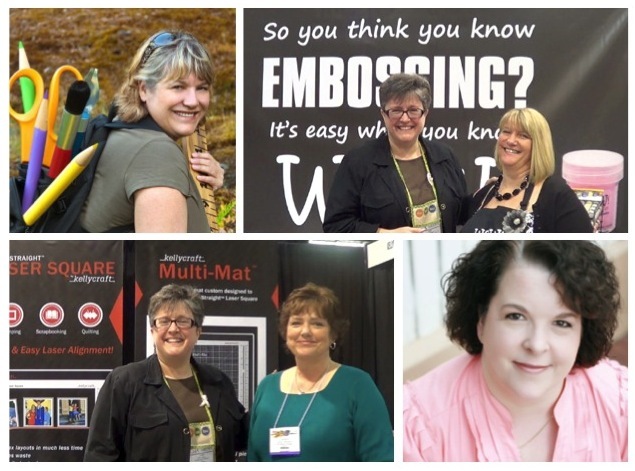 They go by many names—creatives, artists, crafters, designers, DIY enthusiasts, stampers, cardmakers, scrapbookers, knitters, beaders...they all seek to inspire and be inspired. They all get just as excited about glitter and glue and paper and fabric as I do. Seeing all "my people" at this show is the highlight of my year. We talk shop, we catch up, we support each other's efforts, we learn more about each other's lives, and oh yeah, we love those cocktail parties! 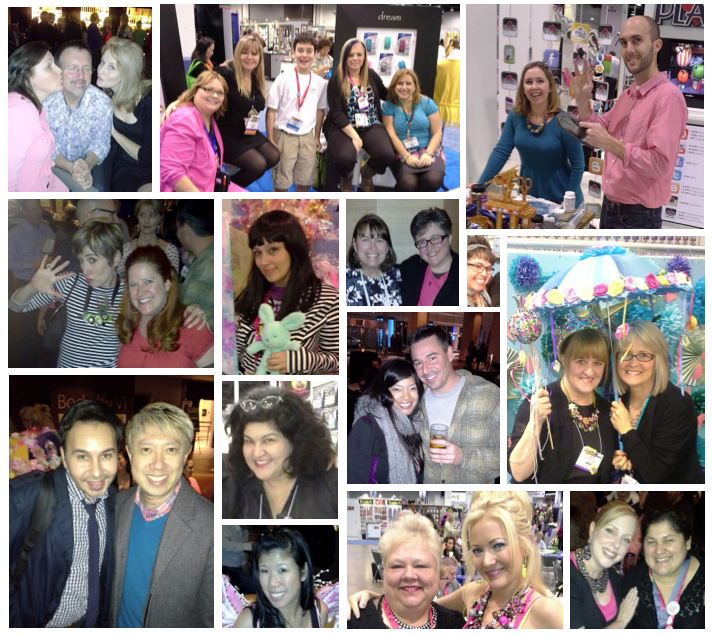 Now for my Top 5 Most Favorite New Products I saw at CHA...in random order...drum roll please! Prima Wood Icons - These are elegant laser-cut wood shapes (about 1.5") of birds, owls, mushrooms, leaves, flowers, cameras and houses that you can color however you like and layer on to your project. They have beautifully intricate open areas and they come in a cute little wooden shadow box that you can alter. Dylusions Ink Sprays - Dyan Reaveley's work inspires me to no end, plus she's a paint and paper saver like me. Every ounce of excess in or paint gets blotted onto another piece of art paper to be used somewhere else later. Her new sprays come in gorgeous bright colors that react with water to create really great textures and patterns. You can put the ink in the barrel of a watercolor brush, too. Kanzashi Flower Maker - Clover has some fun gadgets for sewing and needlework, but this one made me stop and go "huh??" I couldn't even imagine how it would work; turns out it's pretty easy. You might just pass right by this funny little piece of plastic...but it's a very handy template for making lovely mini fabric flowers with finished-off pointed or round petals in lots of different sizes. Artisan X-plorer Machine - This is Spellbinders' new machine for die-cutting and embossing heavier materials like metal and plastic. It has a smaller footprint and it works with all their new Media Mixáge dies and substrates that include metal blanks, bezels, and cool texture plates. Mod Melts - faux resin that's truly easy peasy! It's a stick that you just put in your glue gun and squirt into super cute silicone molds to make embellies that dry in just a few minutes, then you can paint or ink them to match your project. No mixing or blending or curing...thank you, Cathie and Steve! Friend me on Facebook and check out my CHA album for lots more pictures...more posts to come about the show! 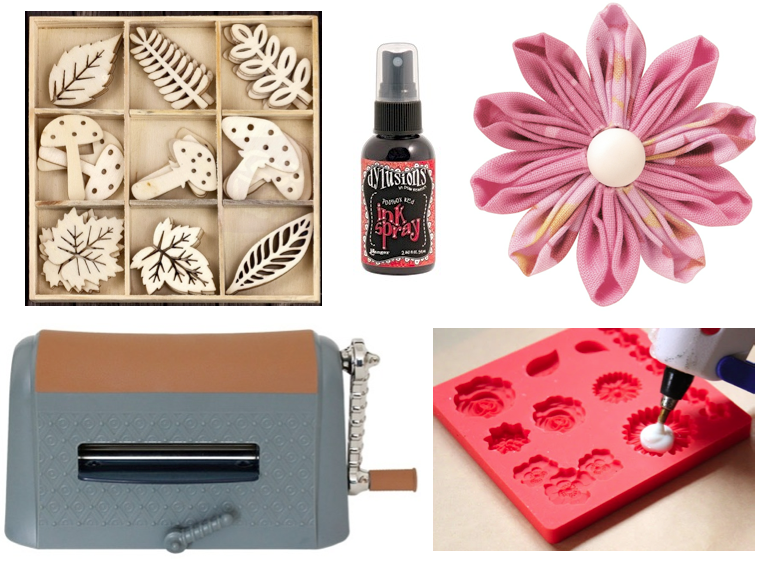 For a great list of other bloggers who are posting CHA recaps, plus a chance to win your very own sweet, sweet bag 'o swag from the FaveCrafts blogger party, visit Craft Test Dummies right now! Deadline for this giveaway is 2/5/13. Why am I doodling a bra on my shirt? This is the beginning of a doodle design I am drawing on my pink shirt to wear for a flash mob fundraiser I'm participating in at the CHA craft show for Charity Wings. I'm adding puffy paint and embroidery and beading...it's gonna be a great shirt! Stay tuned for more blogging from the show in the coming days! Several of us have been making fun projects with Smoothfoam sheets and balls over the last couple months. The surface is so easy to paint and glitter, and then you can poke all kinds of pretty pins and brads into it. I created this little display to hang two all-year ornaments that I made, and then I used a third ball to make a business card holder with a little clip. I glued washers to the bottom so it will stand up, and all the pins give it extra weight so it can hold my card within the display. Click here to see the silver ornament, click here to see the green one. My display will be in Plasteel's booth (makers of Smoothfoam) at the Craft & Hobby (CHA) show this weekend...I'm getting all packed and ready to go! I'll be blogging each night during CHA to share pictures and products and people...stay tuned! Yippee - it's the first Monday of the month, and that means it's time for a little love for the Designer Crafts Connection! The theme for this month's blog hop is handmade home décor. After you're done here, click the DCC logo on my side bar over here on the right to hop through the other designers' blogs. I love to shop the funny little clearance rack in my grocery store. It's stowed way in the back of the store, along the little hallway that leads to the back storage area. All kinds of interesting discontinued things land there for half-off—from jars of tapenade to spices, wine, vitamins, and even party supplies. So I was thrilled to see these little 4" glass cube vases on the rack the other day, I just knew they'd be fun to alter! I taped off a stripe around the center inside, coated the glass above and below it with Mod Podge and then glittered it up. I found out the hard way that you can see the brush strokes through the glitter, it's more apparent on the top blue stripe then it is on the bottom purple stripe. After removing the tape, I glued some pretty floral paper inside, then inserted a black paper liner. A few stripes of ribbon glued around the outside and some metallic square bling, and done! So glitter me crazy...but I'm taking the plunge! In addition to creating my almost-weekly episodes for our beloved Cool2Craft, I'm going to produce my own weekly craft show on a brand new internet platform called Craft Time TV, where you'll be able to watch a wide variety of craft programming any time you want, from anywhere in the world, on your computer, mobile device, or even your television - all in HD quality. I'm filming my first few episodes with The Craft Time TV crew at CHA next week, then the rest will be filmed here in my home studio. 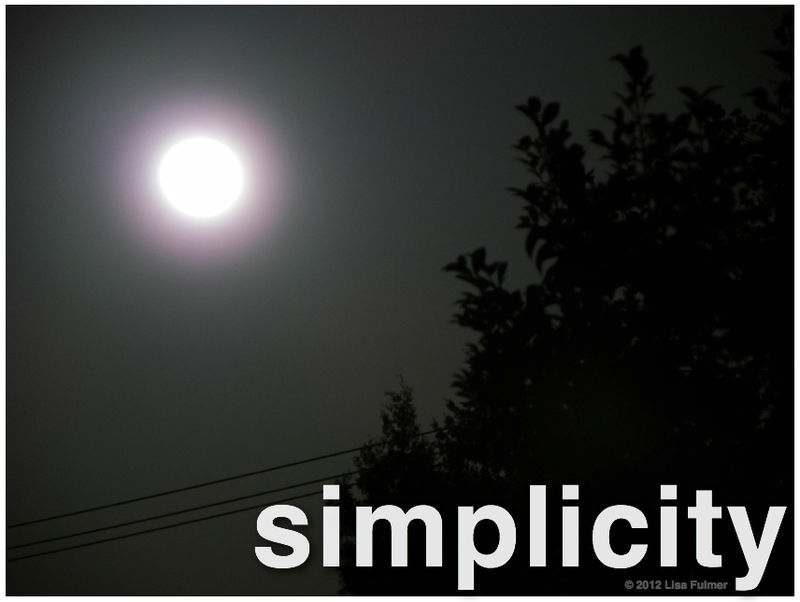 My show will have the same name/logo as my blog: "Lisa Liza Lou—a little art, a little craft." I plan to demo oodles and oodles of great techniques, use as many unique products and fun tools as I can get my grubby, paint-stained hands on, feature occasional guest artists and crafters, and show you how to create projects (with kits for sale) that you will love! More details to come soon on the whens and wheres...the Craft Time TV channel will be free at first, while they ramp up their programming, then later they'll introduce a fee-based subscription service (kind of like NetFlix) with no advertising or commercials. They're doing a new comedy channel too, which should be really fun!